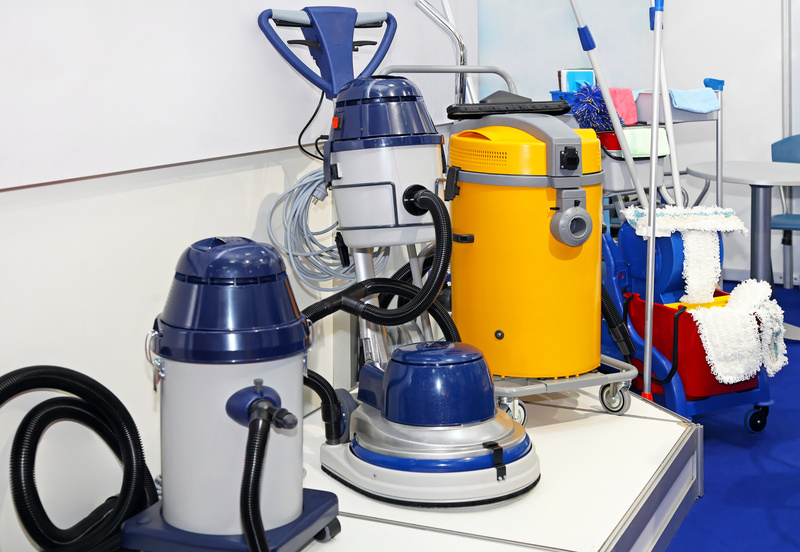 Don't lose the use of your facilities for weeks. 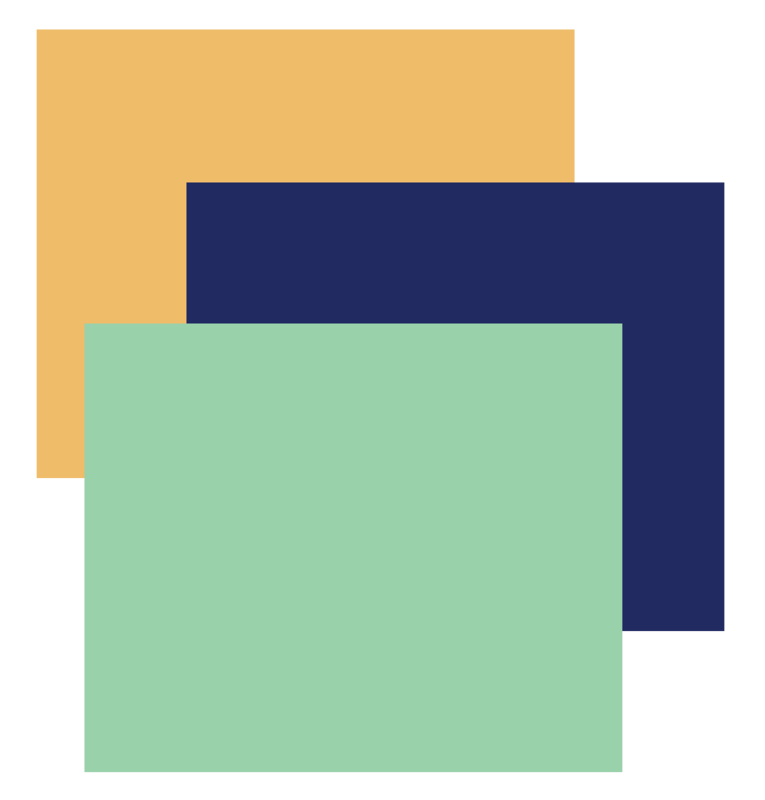 Budget cuts, growing class sizes, and the increased demand for accountability is commonplace in today's education systems. Bottom line, you must do more with less. 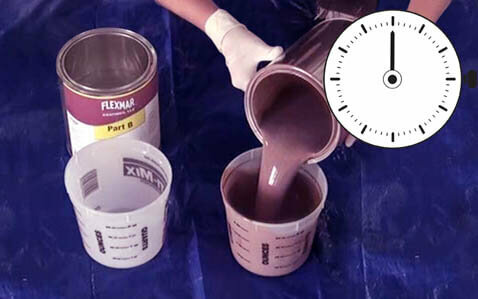 Saving money is simple with FLEXMAR! 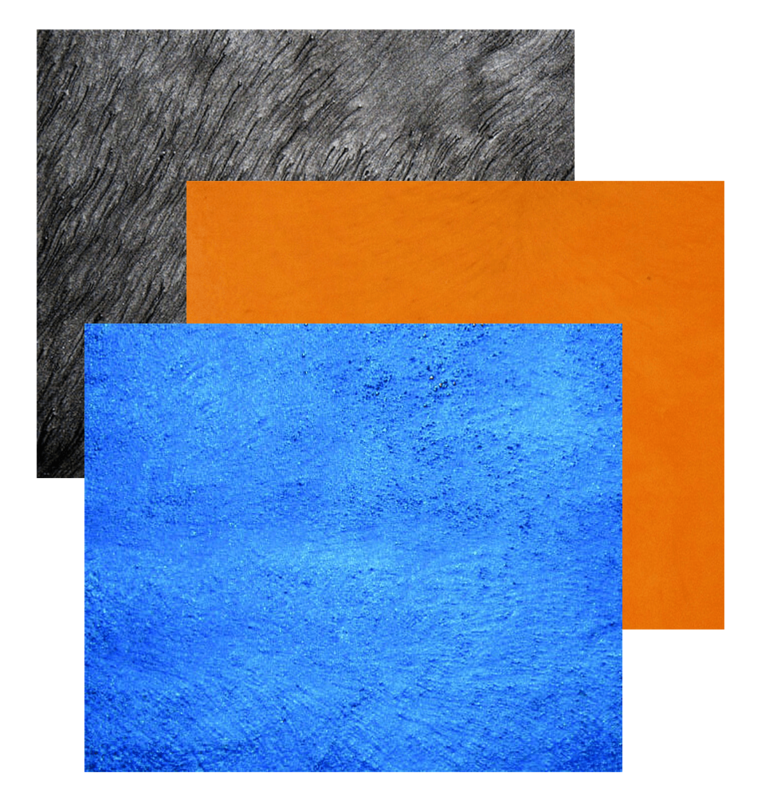 Our NextGen™ polyaspartic coatings, stains, and sealers can outlast competitive hard-surface flooring systems and reduce maintenance costs. 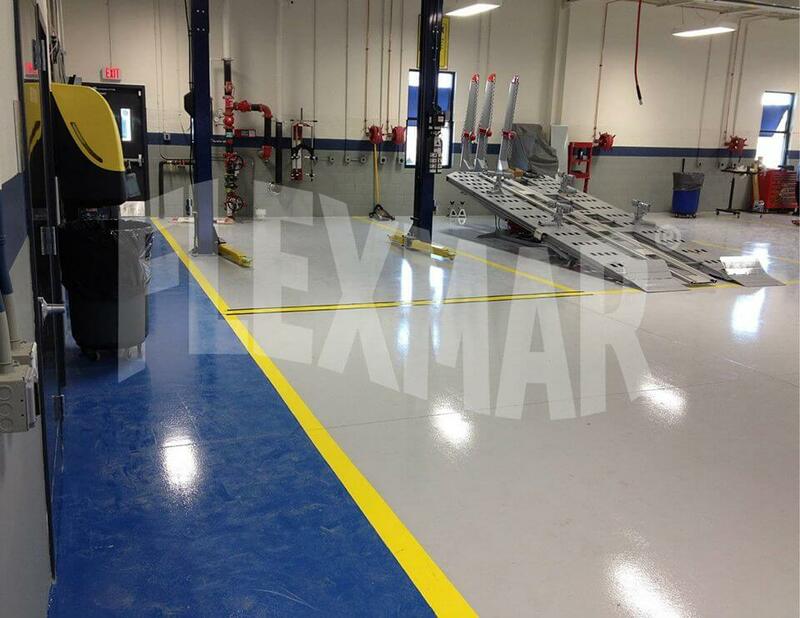 Floors protected with FLEXMAR NextGen polyaspartic coatings can withstand heavy foot traffic, cart traffic, food spills, and even damage from mild acids. 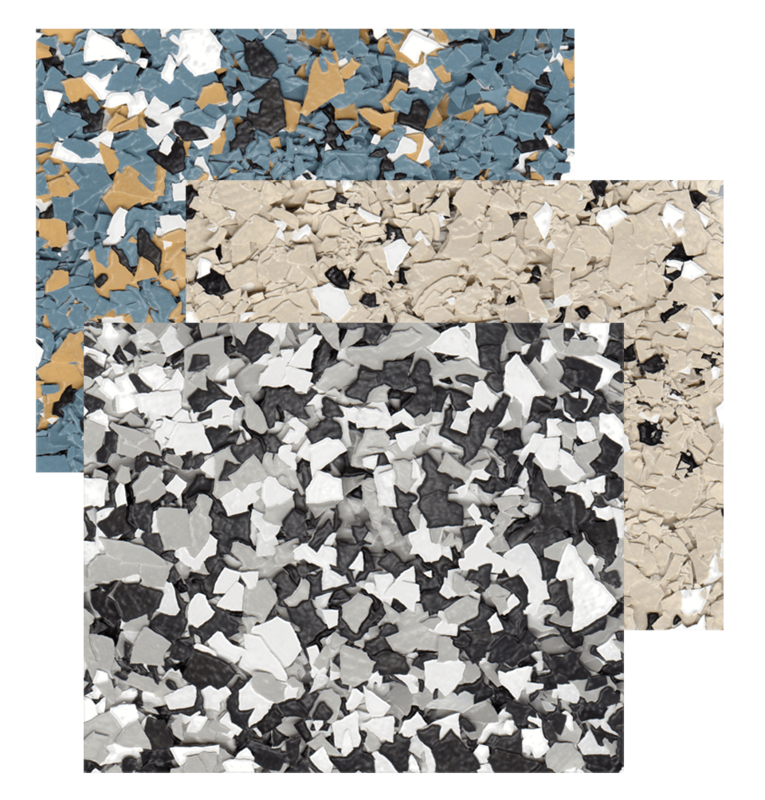 And your Flexmar polyaspartic floor will keep its like-new look for years, without fading, yellowing, scratching, chipping, or bubbling! 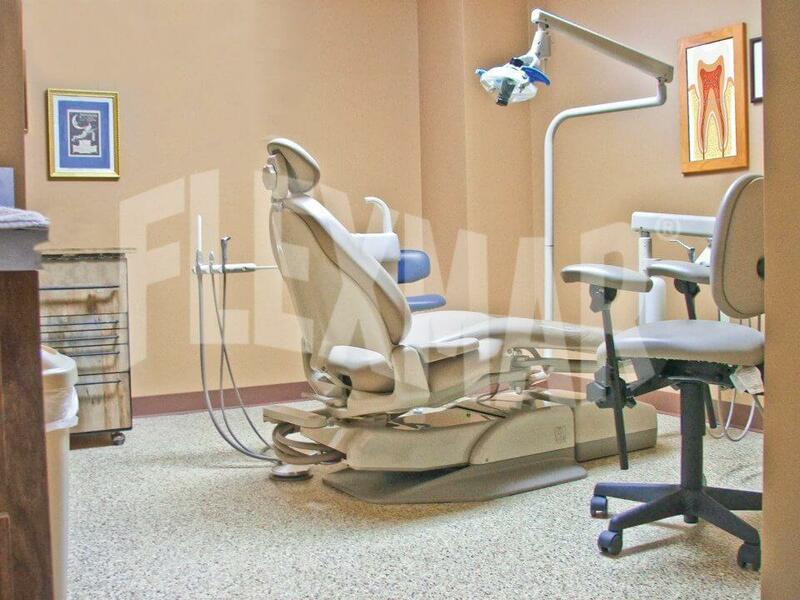 Floors protected with FLEXMAR NextGen polyaspartic coatings can save thousands of dollars each and every year in reduced maintenance programs. 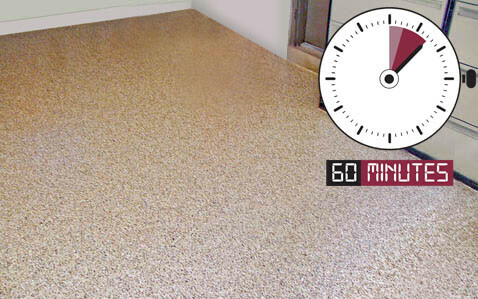 There is absolutely no need to wax, buff, polish, or burnish the floor, and no grout to clean, repair, or replace. 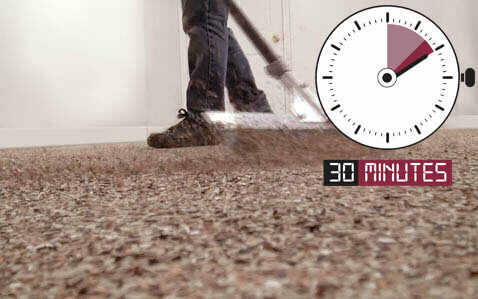 This means that your maintenance staff won't have to work nights, weekends, and summers just to keep your facilities' floors looking good . . . and your facilities will use less energy as a result. 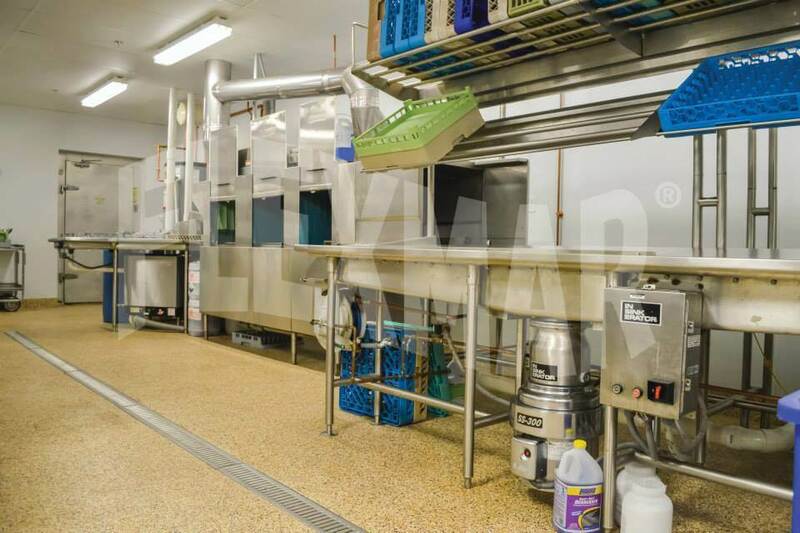 All that's required is a periodic dry sweep and wet mop as needed. That's it! 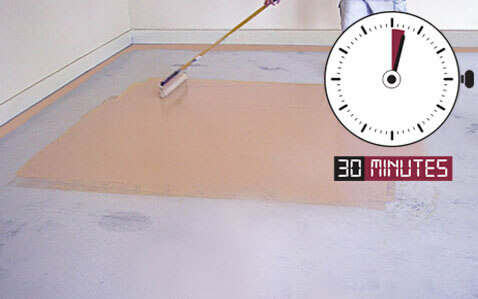 Don't Replace Your Floor-Protect It! 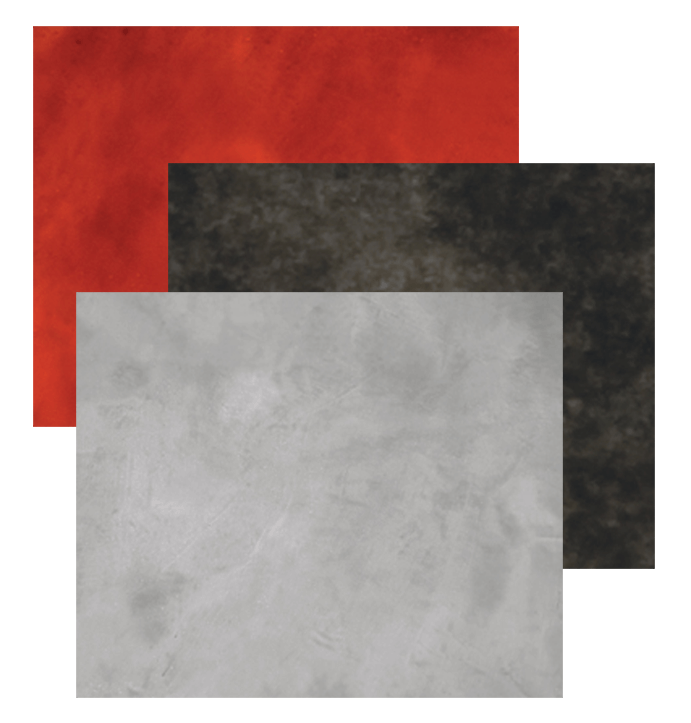 Does your vinyl tile flooring still look good? 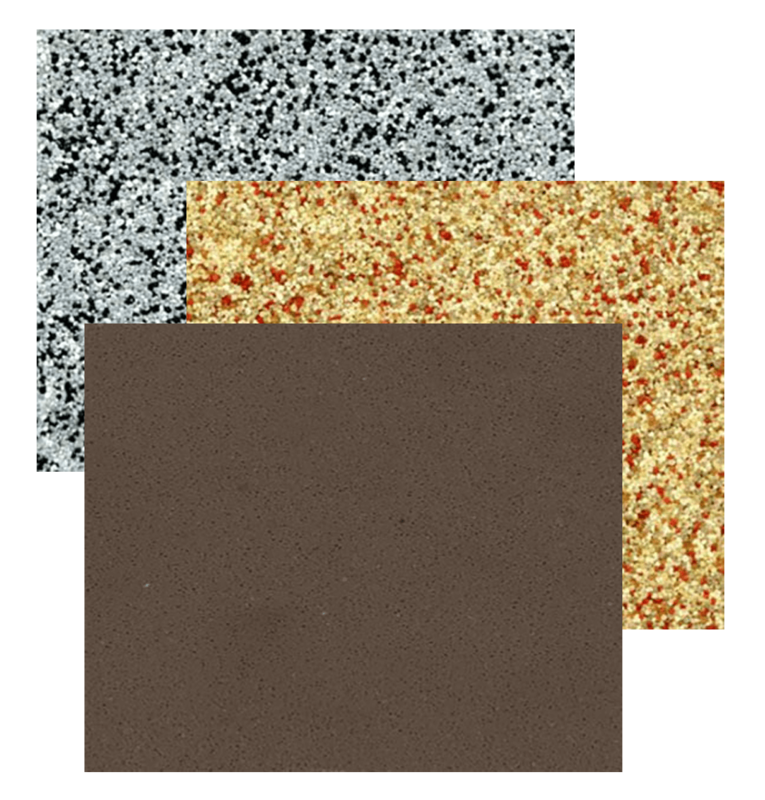 Ceramic tile or terrazzo still intact? 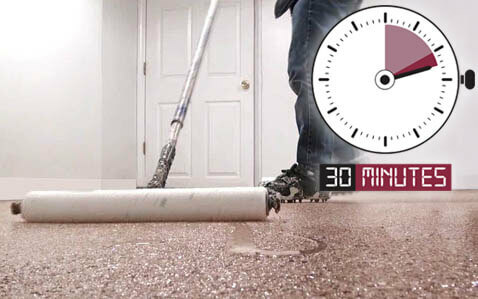 Don't rip up your existing flooring . 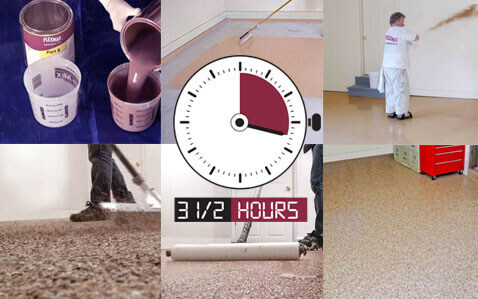 . . FLEXMAR NextGen polyaspartics can be direct-applied to the floor to reduce application time and costs and to maximize your floor's lifespan. 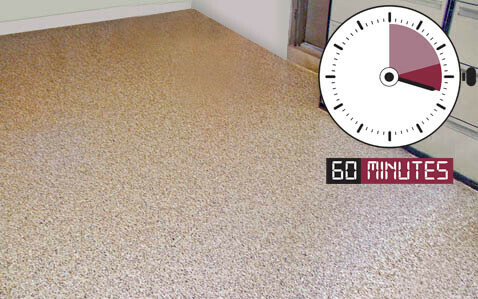 Either apply a clear sealer as a permanent finish, or coat the floor with a vinyl chip, reverse chip, or Variegate® system for a new look. It's that simple! 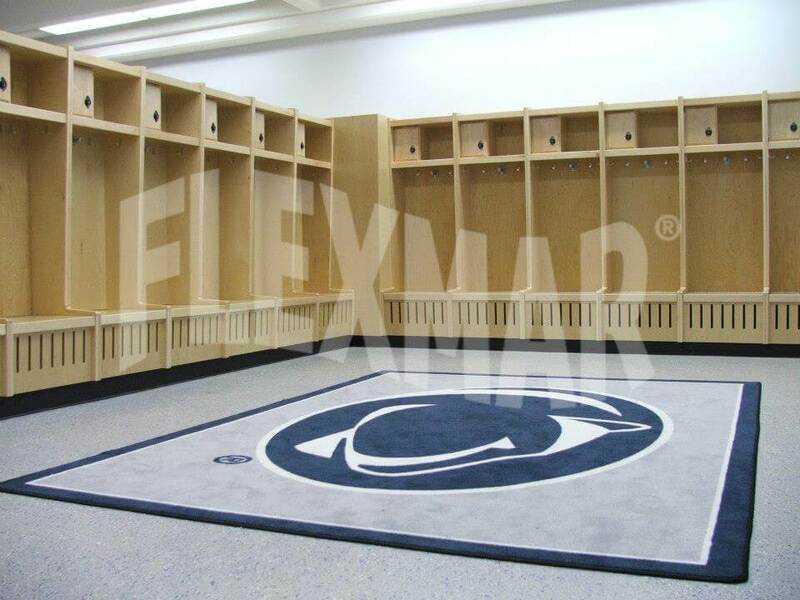 Penn State Locker Room gets a much-needed upgrade to match to increase the attractiveness of PSU Athletic facilities. 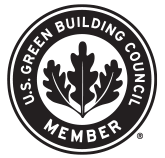 FLEXMAR Coatings is a member of the U.S. Green Building Council, and our coatings and sealers can contribute toward satisfying credits in the Indoor Environmental Quality and Materials and Resources categories under the LEED program.